WordPress’s administrative interface where you can create content, configure plugins and widgets, customise menus and so forth. The website from the user’s point of view, or what your site’s visitors see (as opposed to the back office). The PHP/HTML/CSS templates that are used to govern the look and feel of a WordPress website. An individual section of a theme with its own unique layout and styling; there may be many templates in one theme, for instance one for the home page, one for the about page, one for blog posts and so on. 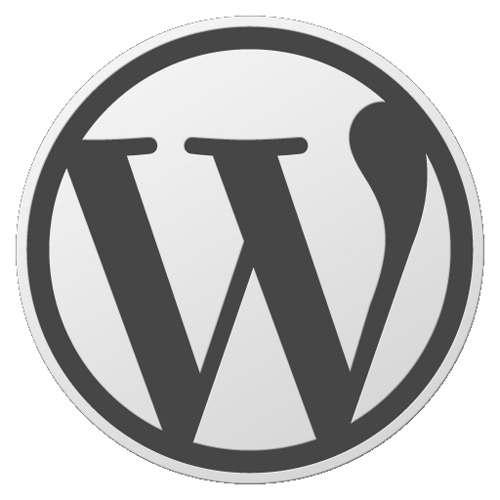 WordPress allows creation of two main types of content, Posts and Pages. Posts are similar to traditional newspaper articles and represent pieces of topical content on a particular subject. Posts are listed in a feed of excerpts. Clicking on an excerpt opens an individual Post. Posts may be organised into Categories and be associated with Tags. Sometimes referred to as ‘static content’, Pages are designed to contain informative content that does not change on a regular basis, for instance information about a product or service. Pages represent persistent content that is often accessible from a website’s main navigation, e.g. an about page would be implemented as a WordPress Page. Categories and Sub Categories are used to organise Posts into subject areas. Categories may be used with custom menus to provide easy access to particular feeds of content from a site’s main navigation. They are also useful for internal navigation from within a website’s blog feed. A listing of excerpts for a Category, date, search result or similar. An optional thumbnail plus the beginning of a post that is included in a feed. The WordPress thumbnail is based on the featured image that is set in the WordPress back office when creating a post. The number of characters from the taken from beginning of the Post that is included in excerpts is also configurable through the Back Office. Stay tuned for our next post on Website Vocabulary 101, or subscribe to our feed to learn more!